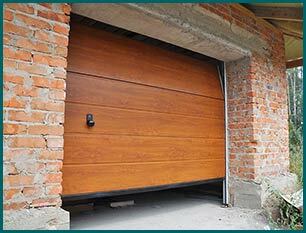 The everyday activities at a home or business cause a garage door to experience wear and tear. When we make a recommendation for new installation, we consider that your new door must withstand weight from vehicles as well as heavy machinery. That is why we offer such a diverse range of commercial doors. No matter which style you choose, you can feel confident that your new door will stand up to the pressure your family, employees, or customers place on it. Besides being aesthetically pleasing, our doors are safe, secure, and sturdy. Central Garage Doors offers a large array of modern garage door brands. We understand that the one you choose needs to meet your specific needs. This may include an industrial type of door, a roll-up door, or something else entirely. Whatever you need, we can help you locate it. Our company also carries insulated garage doors that protect your garage or storage contents from extreme cold or heat. You are in complete control of the indoor temperature. 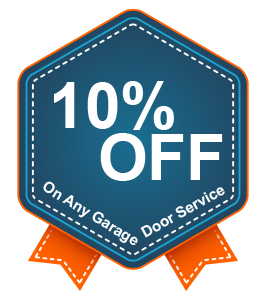 We only offer our clients new garage doors that have been proven to be effective and safe in addition to operating smoothly. 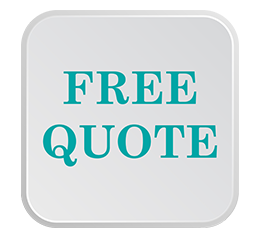 The garage doors from Central Garage Doors are manufactured with the highest quality materials that offer a durability you can't easily find somewhere else in San Jose, CA. The insulated doors mean that you can relax knowing the property stored in your garage is safe. This feature also provides greater comfort and efficiency. The insulation enables you to lower your heating and cooling costs in addition to reducing noise. Central Garage Doors is a well-known name in the garage door industry because we provide cutting-edge and state-of-the-art new garage doors along with repair and maintenance services. Someone is always available to help you select the right garage door based on your budget, the features you require, and the style that you prefer. We can help you whether you have a small garage for one car, a multi-car residential garage, or own a business that has a large roll-up door. Central Garage Doors has helped people in our local community evaluate their garage door needs for many years now. You can trust us to do the same for you. We carry a large inventory of leading garage door brands for both residential and commercial clients. We also offer a wide range of accessories and parts to go along with the set-up of your garage door. When you know that it's time to upgrade your door to something more efficient and attractive, Call on us! We are available 24 hours a day, 365 days a year in and around San Jose, CA.